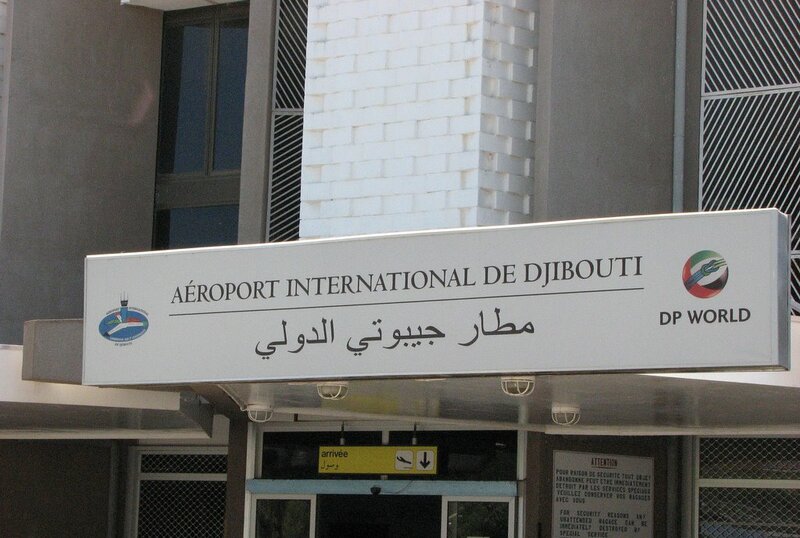 The arrival entrance to the Djibouti-Ambouli International Airport. Djibouti-Ambouli International Airport (IATA: JIB, ICAO: HDAM) is a joint civilian/military-use airport situated in Djibouti City, Djibouti. In 2004, the airport served 182,641 passengers.